See the list of available campaigns TradeTracker has to offer. There's an array of campaigns, across a variety of countries waiting to be introduced to your site. Review the campaign description and apply immediately to start promoting! 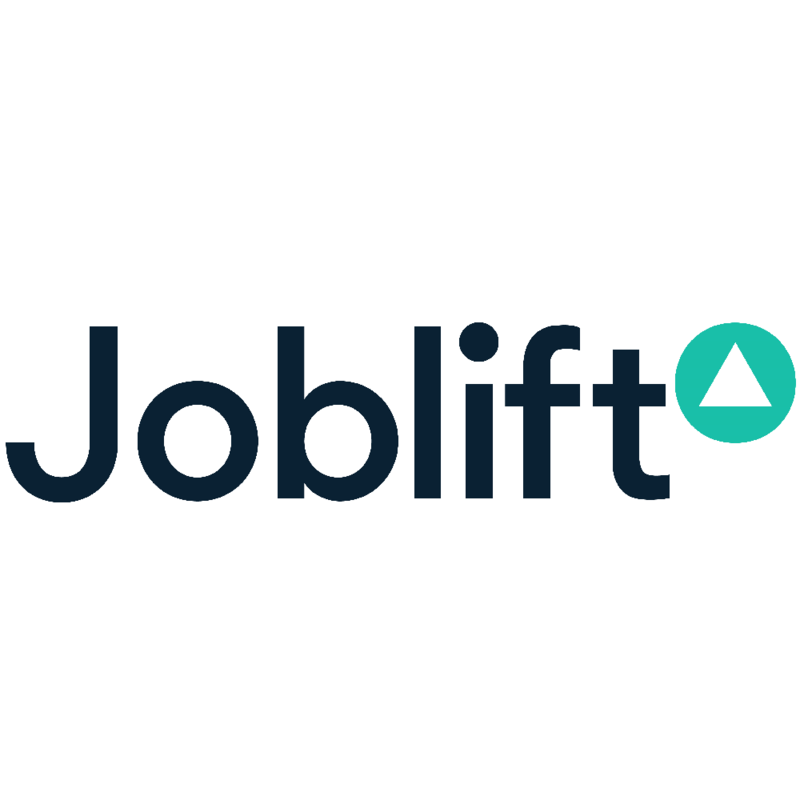 We are Joblift – the go-to job platform for an intuitive, effortless job search. We compile all job listings on a single platform, eliminating the need to browse countless other websites. We are constantly refining our search algorithm by applying the latest machine learning and big data technologies. By doing so, we succeed in pairing employers with the most suitable applicants. With almost one million website visits and around 23 million jobs viewed each month, joblift.co.uk is the go-to destination for job seekers throughout the UK – with the largest increase in the number of users at the beginning of the year. A valid Lead constitutes to a user visiting Joblift's site, clicking on a job and being redirected to Joblift's partner site.